During the duration of the Egyptology Diploma course, you will study about the different periods in history that Egypt has witnessed as well as about the historic cities, monumental buildings, individuals and artefacts that has led the Egyptian civilization to become one of the marvels of the ancient times. The Egyptology Diploma will help students to learn research and analytical skills that they can use in various settings. 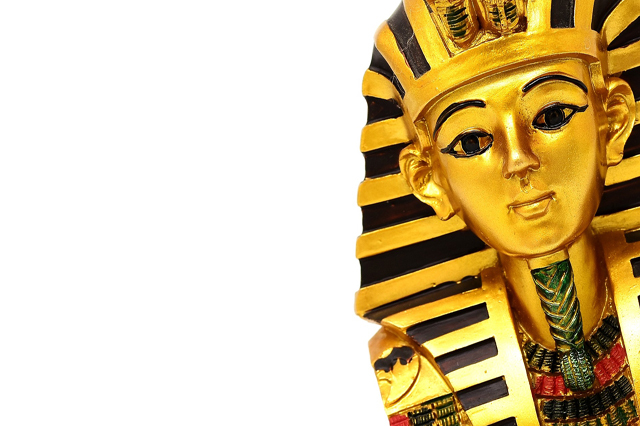 The study of Egyptology will introduce you to a few of the amazing treasures of Egyptian history and archaeology and also some of the most iconic monuments and objects found in the world. Egyptian history from the early Pre-dynastic period to the end of Pharaonic Egypt with the demise of Queen Cleopatra and Rome’s annexation of Egypt is explored during the duration of the course. An opportunity to go into a bygone era and to examine the lives, perceptions, beliefs and attitudes of a people whose civilization is considered as one of the cornerstones of the modern world, is provided by the Egyptology Diploma. This is the apt course for you to follow if you wish to pursue further studies in Egyptology at a University or if you wish to satisfy your curiosity about the civilization. The Egyptology course is further divided into 8 modular areas, wherein each unit studies a different facet of Egyptology. The geography of Egypt and the importance of the Nile River in the development of this magnificent society will be studied during the course. Also, you will examine different periods in the history of ancient Egypt and explore many monumental buildings, temples and city complexes as well as study about some of the individuals and artefacts that was unique to the Egyptian civilization.